When nine-year-old African American caddie Alvin Propps was arrested for playing golf at the newly desegregated Lions Municipal Golf Course in Austin, Texas, in 1950, it set off a firestorm that eventually made its way to the mayor’s office. As the first peacefully desegregated golf course in the former Confederate South during the Jim Crow era, the course became the center of controversy. But when the mayor’s office decided to drop the charges, it set a precedent, and Lions Municipal became open to African Americans from that day forward. However, the course is now threatened by private development, after the University of Texas Board of Regents decided not to renew the City of Austin’s lease in 2011 on the 1924 course just two miles west of the Texas state capitol. In 2019, it could be handed over to developers. In a post by the Cultural Landscape Foundation, Glenda Gilmore, the Peter V. and C. Vann Woodward Professor of History at Yale University, said, “Historians searching for the impetus of the ‘classical phase of the Civil Rights Movement,’ preceding Brown v. Board in 1954 and the Montgomery Bus Boycott in 1955, have posited a ‘long civil rights movement’ that preceded those iconic struggles. In other words, Lions Municipal Golf Course is representative of the ‘birth of the civil rights movement.’” The city has floated the idea of preserving the clubhouse, but not the course. However, many critics say that because the structure wasn’t part of the site when the desegregation happened, preserving the clubhouse alone is not enough. 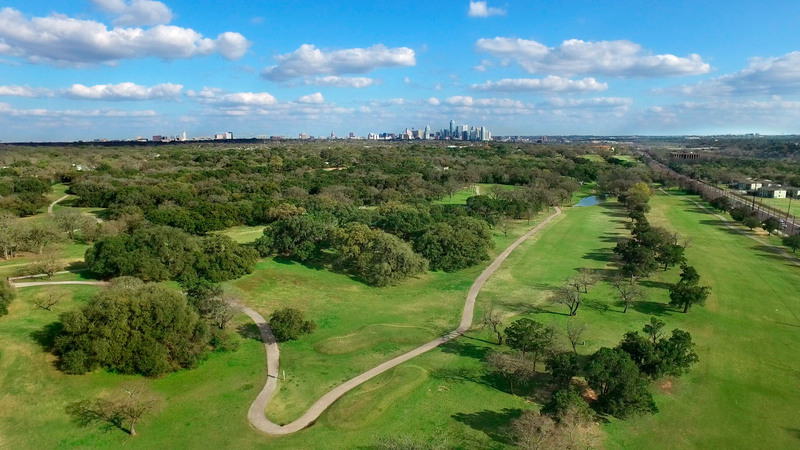 The Congressional Black Caucus has voiced support for measures to protect the course, and the Texas House of Representatives, the City of Austin, and Travis County, Texas, have all passed resolutions acknowledging the historic importance of the site.